If you are using Acme Themes products, we recommend you to use Acme Demo Setup plugin to import the demo data we provided via the documentation page(check respected theme documentation page). While importing the dummy data, if importing failed, then there could be the several reasons for this. 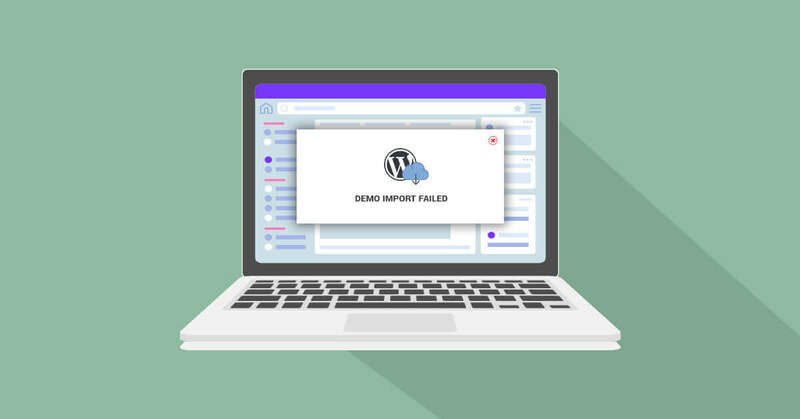 You could be doing everything right, but sometimes WordPress still displays errors. Not to worry, though. It may not be your fault and there’s an easy fix. In most of the cases, web hosting causes this type of issues. This type of issues has a high chance to appeared on shared hosting. It can be a bit tricky to fix sometimes depending on your server setup, so let’s run through the most effective ways to increase your upload and memory limits on your server so you can get back to your work as usual. In this type of case, we recommend you to configure the PHP configuration. If you are novice about the PHP configuration you can directly contact your host and ask them to increase your PHP configuration. You can find the plugin to increase the memory limit, maximum execution time, upload maximum size i.e. PHP configuration as mentioned below. After the PHP configuration, restart the server and start adding the demo content again. 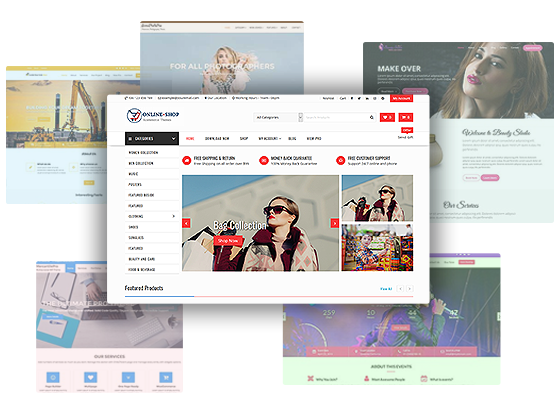 Hope, after this PHP configuration, you can easily upload the demo content on the theme and your site will look like as our demo. Are you still facing the problem? If so, please post your query on the support forum. We will help you with the best alternative way. You May Like This:- Best Education Theme For your Website.